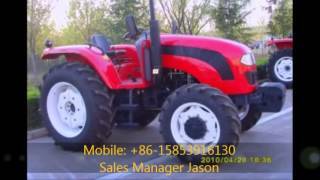 Foton M1354 tractor in China. 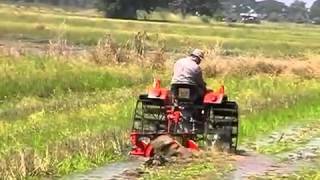 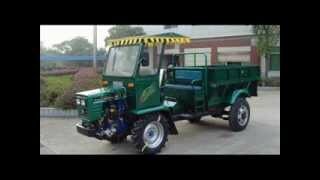 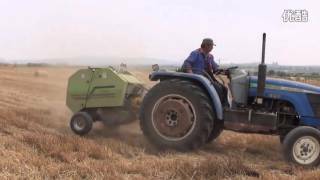 Farm crawler tractor with 75hp engine power. 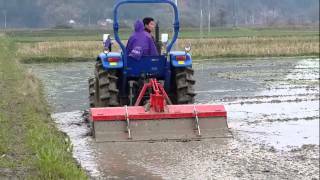 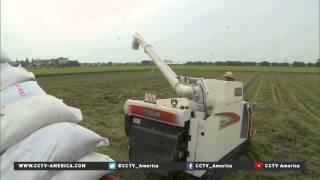 Crazy Chinese farmers,Play Drift with tractor. 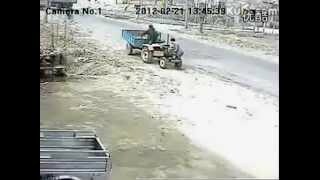 It's a true story caught by a traffic camera! 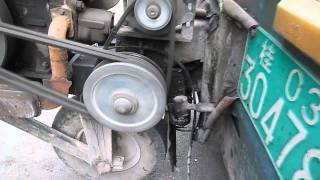 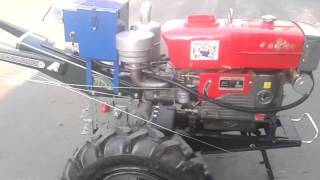 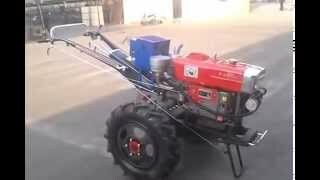 Chinese hydraulic mini tractor Hysoon HY380. 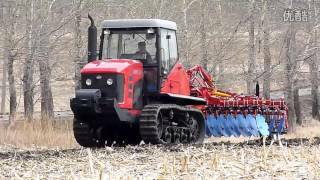 Full review. 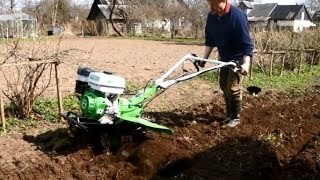 Affordable machine for everybody. 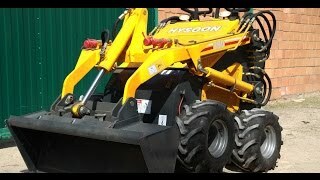 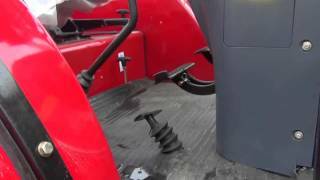 Full review of the hydraulic mini tractor Hysoon HY 380. 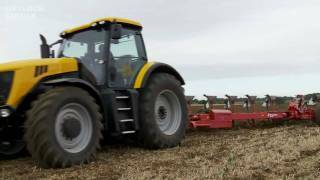 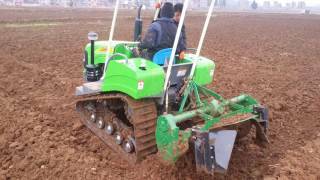 Very interesting, compact and flexible machine. 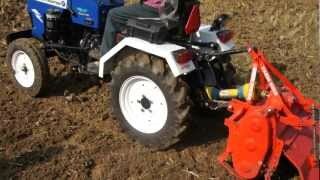 A cheap version of Bobcat mini loader. 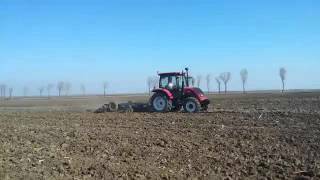 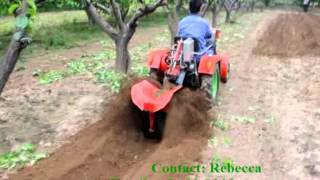 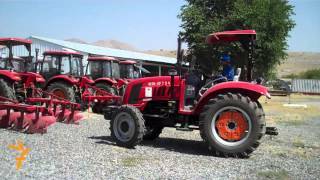 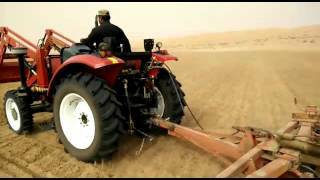 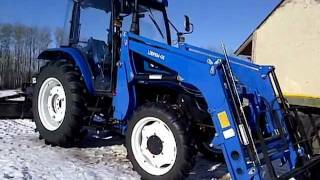 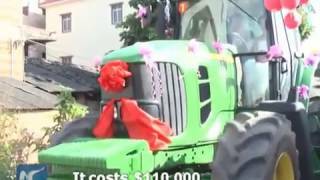 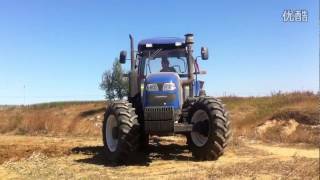 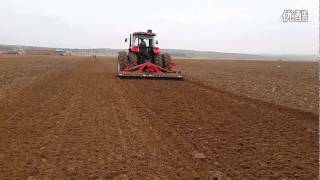 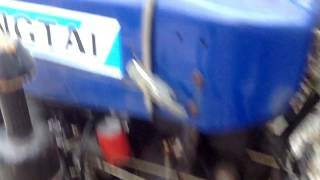 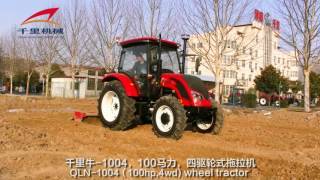 Chinese 100hp 4wd tractor made by NEW & NEW CO., LTD. 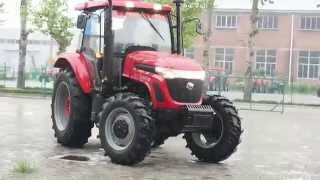 Most Tractors sold in America are made in China. 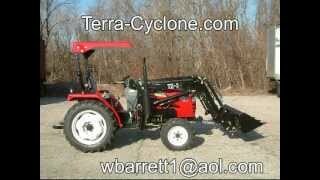 You can save half by buying a Terra Cyclone Tractor from us. 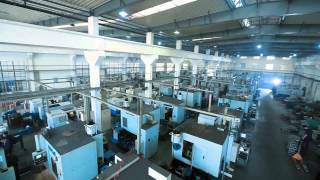 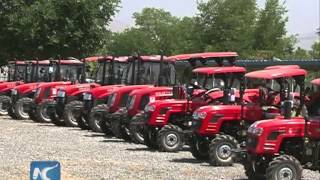 chinese four wheel tractor factory at Weifeng. 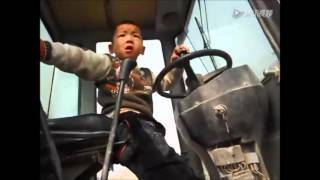 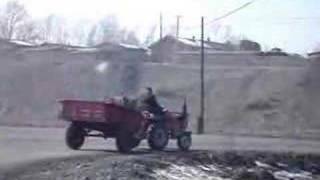 5 Year-old Chinese Boy Operating a Tractor Like a pro! 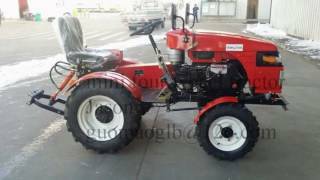 A custom built EPA approved tractor for the American and Canadian market. 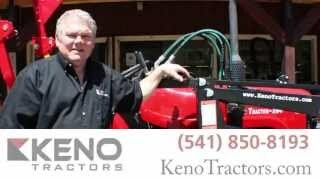 Commercial by Walt Barrett. 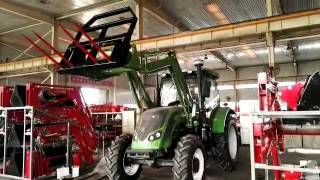 weifang huaxia tractor company in china. 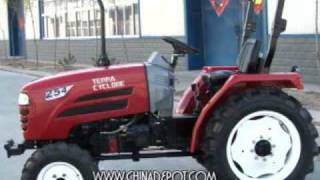 China YTO tractor in ShanXi. 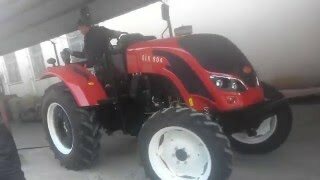 China has 3 types of tractors: animals, simple DongFeng type (like a Gravely), and regular tractors. 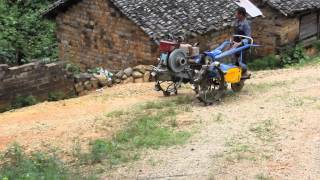 The DongFeng type was the most interesting.